So, you’re getting married!! Congrats! You’ve got some serious fun ahead, and some serious planning to do. You’re in love and you can’t wait to celebrate, but you first have some important questions to answer. Where, When and What?! When you get down to the basics, your wedding day is all about celebrating your love, the union of marriage, and the future that you are building together. So, shouldn’t your wedding day really be a reflection of the two of you? We think so, and we want to help! Want to know our first recommendation? Don’t start with Pinterst! Instead, start by really thinking about YOU! We hear from couples all the time, that they feel like they’ve been to the same wedding over and over. Don’t get us wrong. There are some classic styles and traditions that will continue to stand the test of time and we’re all about tradition, when it makes sense. But we think that your wedding should “look and feel” like you, and not like someone else. So how do you achieve that? 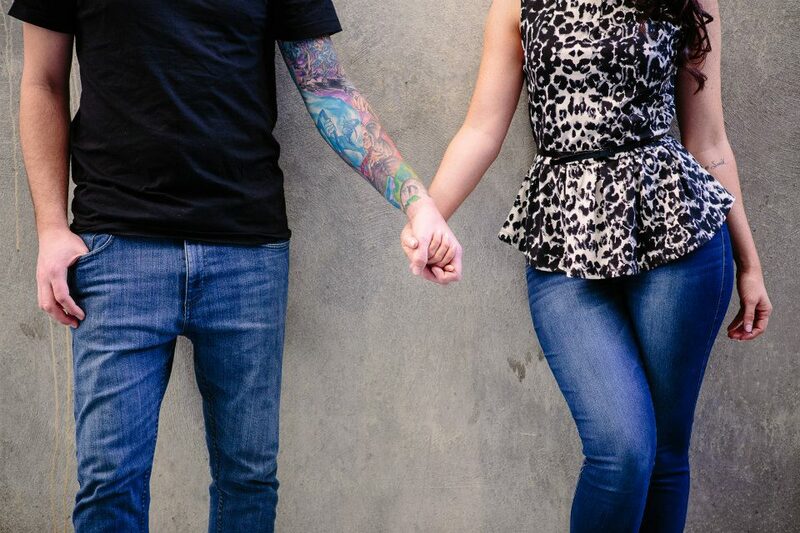 When we work with couples for Full Planning and Design Management, our first goal is to get to know our clients. Like, for reals. Is coffee your thing? Then let’s grab a latte. Cocktails preferred? Event better- I’ll pick up the Mules! And while we sip, we’re going to get real. Whether you work with a wedding planner or opt for a DIY approach, you need to answer some questions in deciding your “What, Where and When.” Below are a few questions that we think can help to narrow that down. We recommend that each person answer these independently, so the day is a reflection of you both. You’re going on vacation. Where are you going and what activities will it include? Name 2 songs that describe you. What are 3 things that remind you of your fiancé? So rather than pinning away photos from other couple’s weddings, focus on making your day special personalized to YOU!